Skoch Order of Merit - India’s best Financial Inclusion and Financial Deepening Projects, 2014. Basix Sub-K, the winner of Financial Inclusion through Technology Enabled Branchless Banking in North-East India. Certificate of Merit for ViTRANSP, rated among the top-100 ICT Projects in India, 2011. 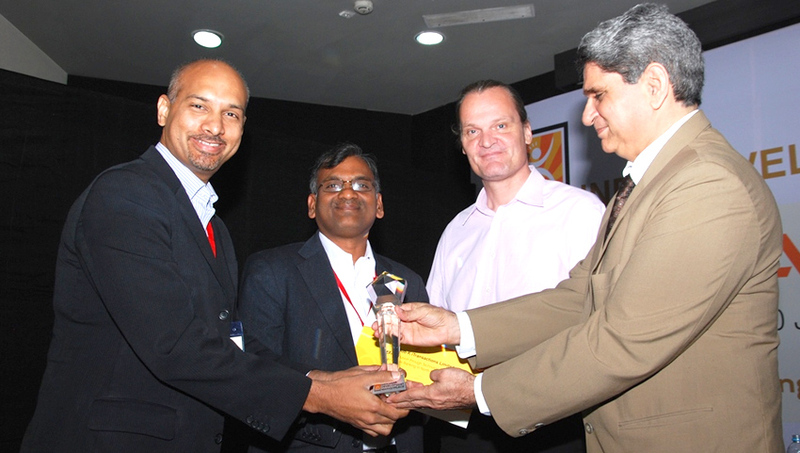 Sub-K - mBillionth Award South Asia 2012 for “Mobile Solutions in Social Inclusion”.